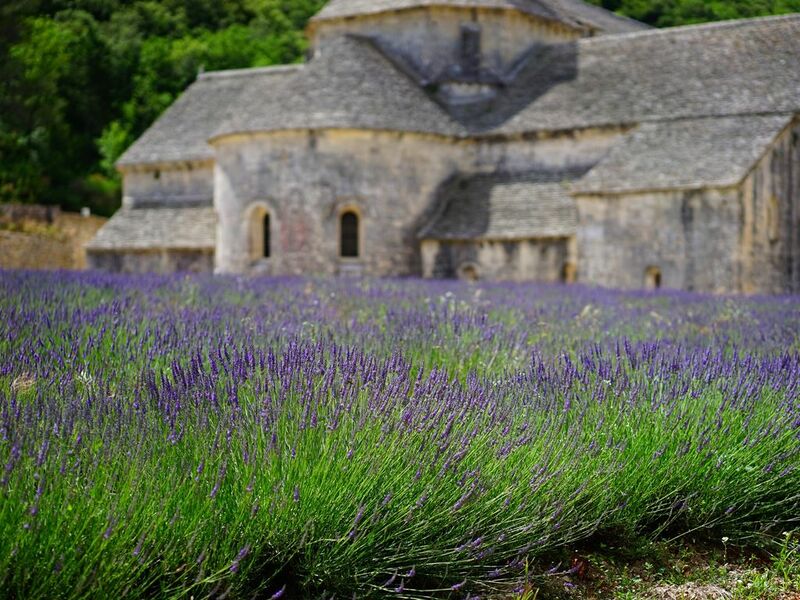 There aren't many destinations as romantic as France, with its sumptuous cuisine, undulating countryside and timeless villages. Our short breaks, offering three to seven days of leisurely cycling, wine tasting and exploration, provide an opportunity to unwind and reconnect in this idyllic setting. Here are just three of our favourites. Enjoy some quality time with the special person in your life during a laid-back bike ride through the valleys of the rocky Dentelles de Montmirail mountains. 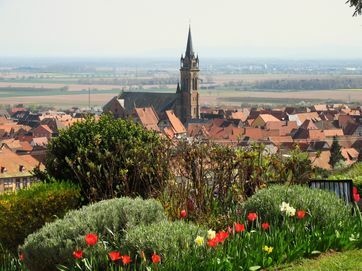 You’ll pass through Mazan, whose historical old town centre is protected by huge, ancient walls, and Loriol du Comtat, a peaceful village with a Romanesque church. On your way to and from these medieval hubs, you and your partner will explore a number of wine regions including the iconic Châteauneuf-du-Pape – perhaps the most important wine-growing area in southern France (and covering a massive 3,200 hectares, it's one of the largest too). The wines produced here are gloriously complex and rich thanks to the blending of different grapes. Sample some Syrah, Grenache and Mourvèdre in one of the Côtes du Rhône vineyards, perhaps accompanied by some local goat’s cheese and crusty bread. The city of Bordeaux is a UNESCO World Heritage Site and is famous for its excellent cuisine, rich and intricate history, beautiful architecture and of course its wealth of fine wines. 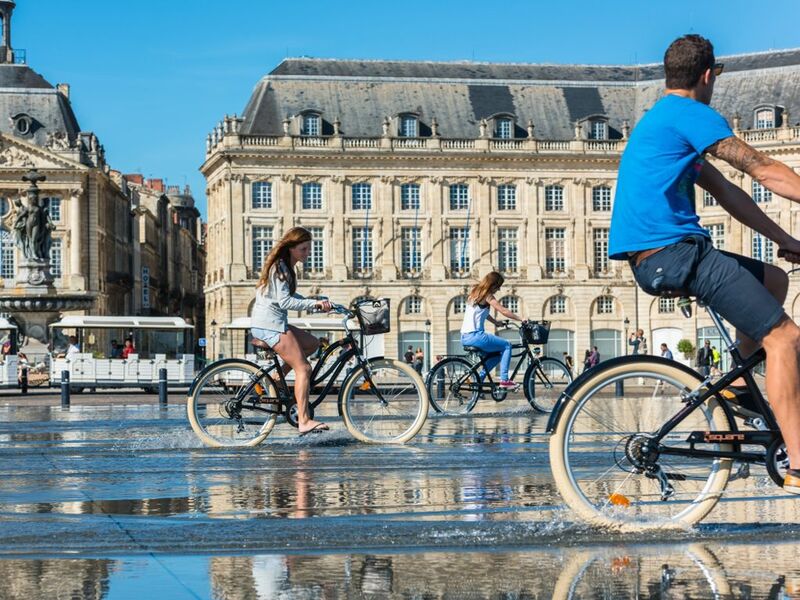 Spend your days cycling around this wonderous city marvelling at architectural triumphs like the Place de la Bourse or Basilica of St. Michael. Bordeaux is home to 362 monuments historiques throughout its city, only Paris can boast to have more. You'll also be greeted by a plethora of fantastic wine, which the region has been producing since the first vineyards were introduced by the Romans in the mid-first century. The Citè du Vin is a new museum that opened in 2016 that has exhibitions, movies, shows and seminars on the wines of the region. 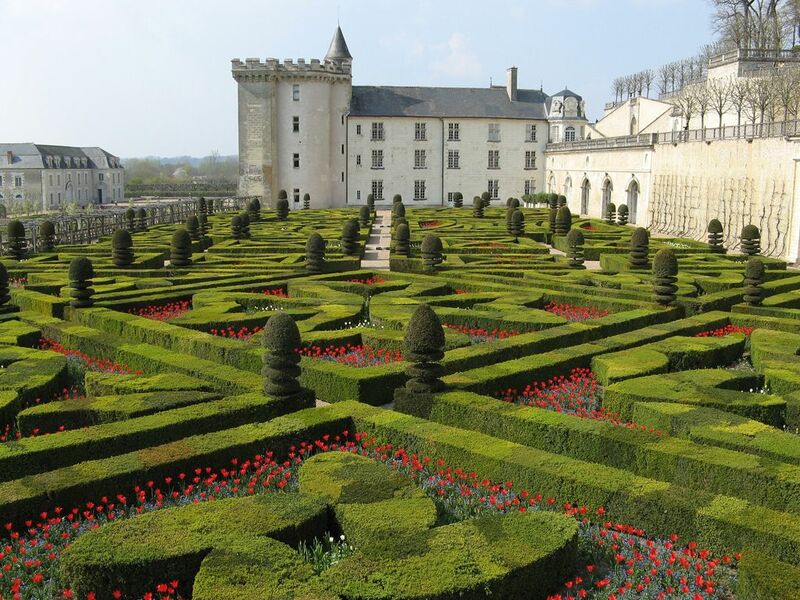 Grace and beauty are everywhere you look in the Loire Valley – from the fairy-tale turrets of its castles to the lazy and meandering riverside paths you’ll cycle alongside. Grand buildings used by French and English royalty for over a thousand years have been lovingly preserved, providing an atmospheric setting for a cycling holiday with the person you love. For an extra dash of romance, why not take an evening stroll through the colourful and whimsical gardens at Villandry? And, of course, no French cycling holiday would be complete without plenty of eating. You’ll pass through a number of quaint villages – Montsoreau and Chinon to name but a couple. To fuel all those miles of pedalling, pop into a restaurant and order some delicious Fouace (also known as Fouée). This light, traditional bread from the Loire Valley is airy and sugary – the perfect snack to share with your sweet one.